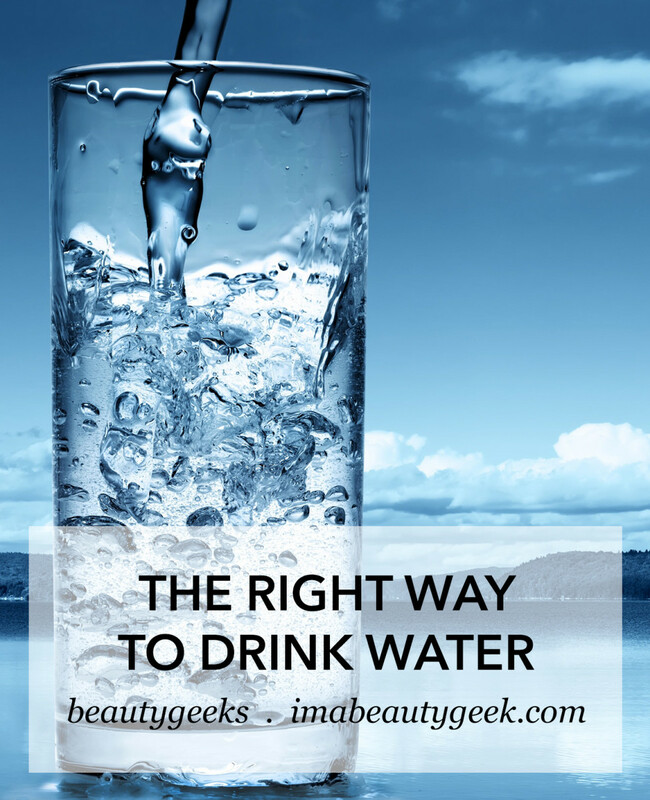 There's a 100% WRONG way to drink water, and too many of us are guilty. 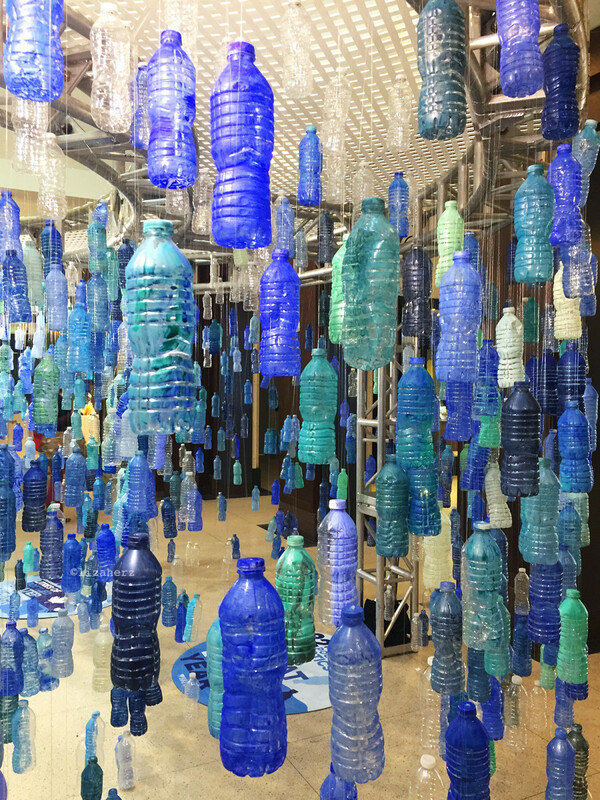 A waterfall of bottles illustrates why NOW is the time to start getting it right. Brita Canada has partnered with artist and National Geographic Explorer Asher Jay who created Niagara Now, a curving, 12 ft high, walk-through interactive art piece at Toronto’s Union Station. Meant to resemble Niagara Falls, it&apos;s made of 900 suspended bottles, the exact number that are discarded in Toronto every five minutes. “Sales of bottled water are exploding. 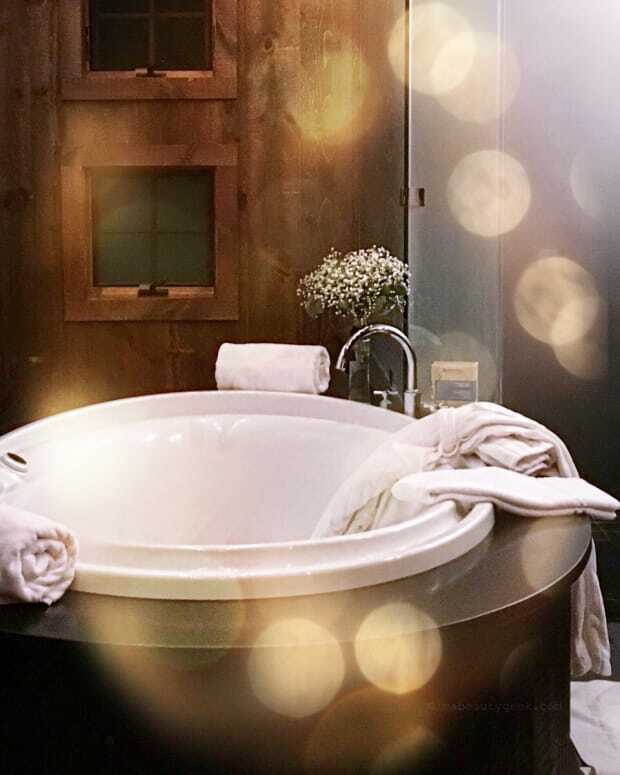 People know they need to drink more water and consume less sugar so they’re migrating into water,” says Matt Kohler, VP Marketing, Brita Canada. “Bottled water is so convenient and cheap, that most consumers think ‘it’s a little wasteful, but the bottles are recyclable so it’s ok.’ But the reality is most of those bottles don’t get recycled." The Niagara Now exhibit contrasts that torrent of discarded bottles with one Brita Longlast Filter ($24.97 CAD at walmart.ca and $16.99 USD at target.com) that can purify the equivalent of those 900 cascading bottles. 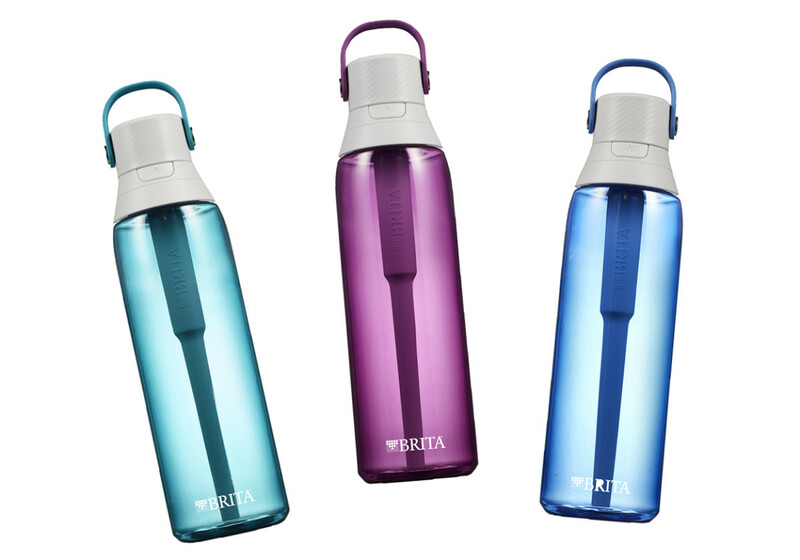 Do you carry a re-useable water bottle with you?